Beezie showing off her gymnastic capability at home base in Germany, before heading down to San Giovani CSI*** (ITALY) for a tour of shows! Click the link to check it out!! Delemarie Alina on a Role!! Delemarie Alina at Yalambi Jumping Classic! Polly-Anne Huntingtons mare Delemarie Alina has started the season on fire! This kind hearted mare, jumped like a pro at Swan River SJC on Sunday, warming up well in the 1.00m <6pts for 6th place and then doing some fabulous turns in the next class to win the 1.10m <16pts. Four clear rounds!! This follows a successful weekend at Yalambi Jumping Classic a couple of weeks prior, where she won the <6pts Championship! Holy Bruce say’s ‘Bring It On’ for the 2015 Season!! Belinda is very pleased with how Holy Bruce performed at Capel CNC over the weekend. The pair put together a polished dressage test, speedy cross-country and a clear show jumping in the Combined 3* Training!! Bell & Bruce are excited for their first official competition of the year at WAYER CIC*** in two weeks time!! Belinda’s students Mark Kendall riding Shine a Light, and Isabel McLachlan riding Highly Dangerous, were first and second in the Junior Prelim!!! Go kids, what a great start to the year! 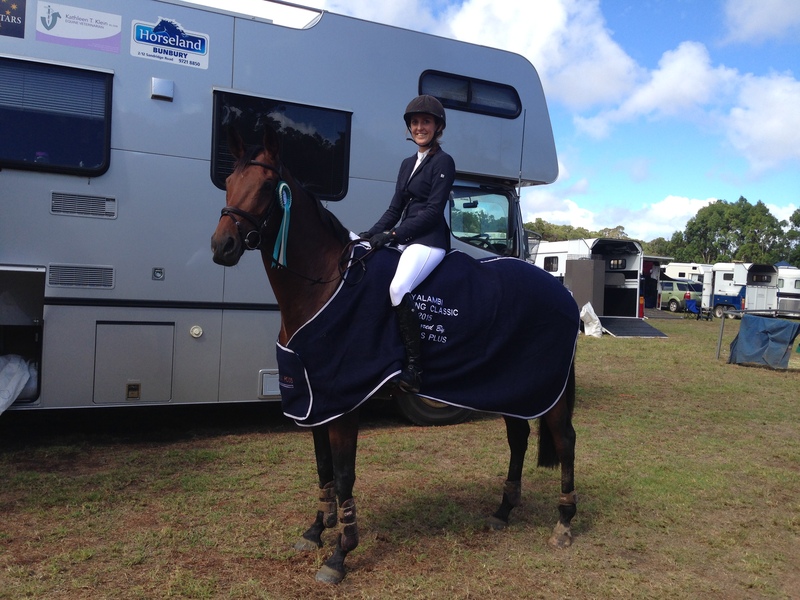 Success for PPH team at Yalambi Jumping Classic! 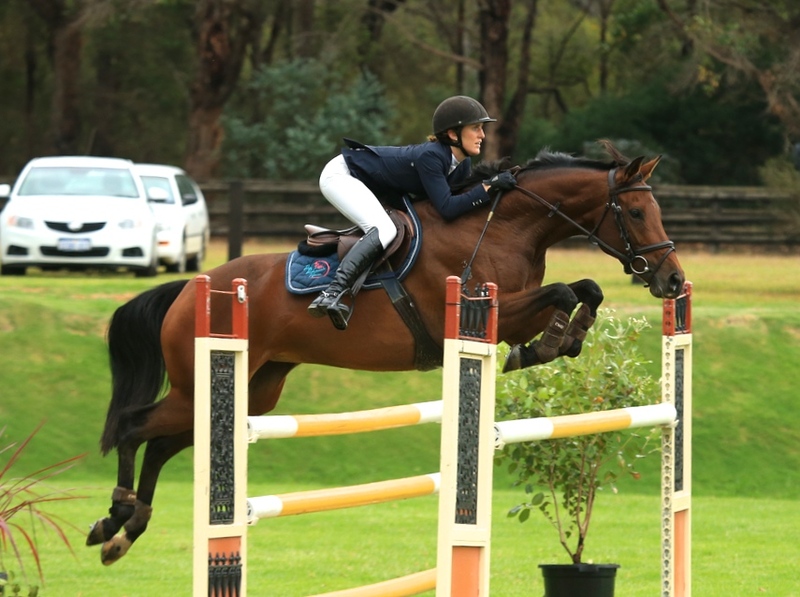 Delemarie Alina took home the winning prize in the Maiden D-Grade at Yalambi Jumping Classic over the weekend! This lovely mare is owned by Polly-Anne Huntington and jumped consistently well all weekend. This was Sarah’s first show with Alina and they had worked each other out by Sunday, jumping a quick round in the Maiden D-Grade for first place and an equally quick round, but unfortunately the first fence down, in the D-Grade for 6th place. Sarah is excited for the upcoming season riding this lovely mare. Belinda and Holy Bruce jumped lovely clear rounds all weekend in the 1.25m classes! The pair are looking totally solid in the show jumping phase and are looking forward to the upcoming eventing season which will start with Capel CNC next weekend! Belinda’s second ride Ringwood Advocat also jumped some lovely rounds in 1.05m and 1.10m classes! Emma had her first show on her special Diamond B Catapulte, and thoroughly enjoyed jumping this fun mare around some small tracks, as they build their partnership for the season ahead! Beezie jumped a very speedy round with Kermo in Fridays 1.45m Longines Ranking Class, she sailed around with ease but unfortunately tapped one pole in the last combination. With the second fastest time she still finished in 17th place out of 82 starters (nearly clenched a 2nd place)! On Sunday she started in her second outdoor 1.50m Grand Prix, jumping a beautiful round and really looking comfortable at the top level! After jumping into the treble huge, she just tapped the middle vertical, but as the third fastest on 4 faults they still finished 19th out of 60 starters. We are so pleased with how this mare has stepped up. Beezie and Kermo looking class against the best! Beezie starting Week 3 at Oliva MET on form with a clear in 1.40m! 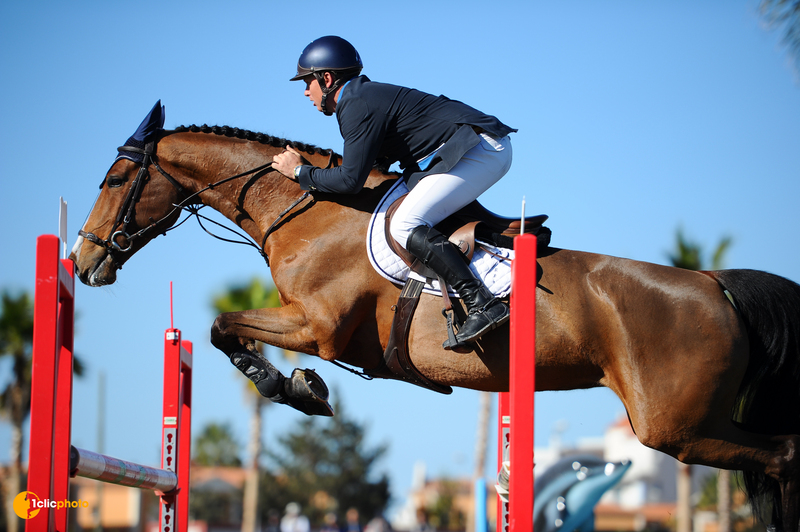 An excellent start for our lovely Beezie in the third week at Oliva Mediterranean Equestrian Tour, SPAIN! 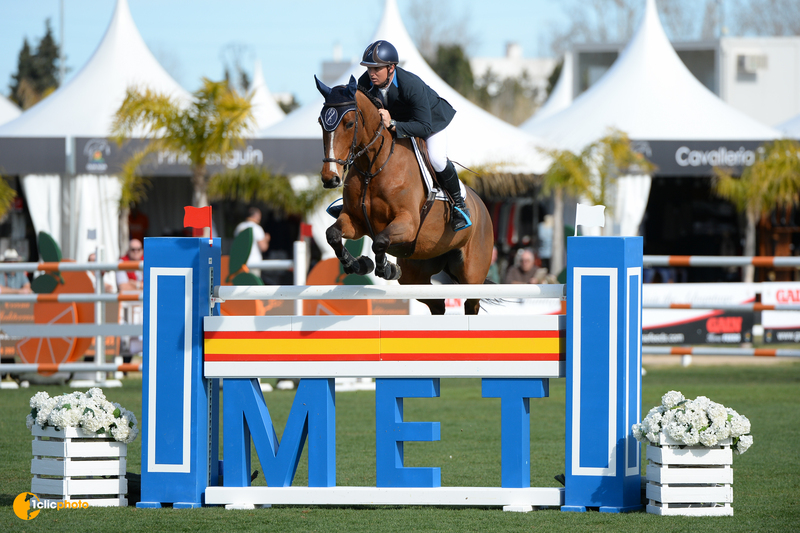 A comfortable clear in the 1.40m warm up class on the grass, Kermo fine turning all the buttons for tomorrows Longines Ranking Class – Gold Tour 1.45m on the Oliva Nova grass arena. Good luck tomorrow Beezie and Kermo! 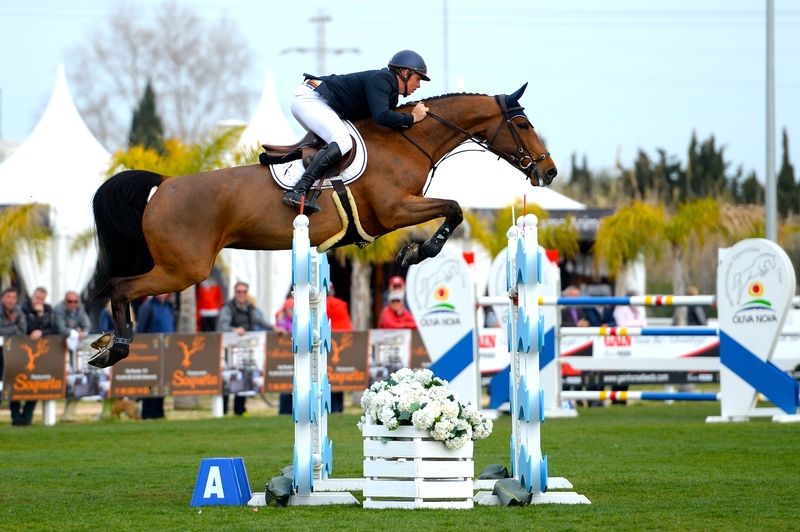 PPHorses are thrilled with Beezie’s first start in an outdoor Grand Prix in the magnificent arena at Oliva Mediterranean Equestrian Tour, SPAIN. Jamie Kermond rode a beautiful round on this talented mare for just 4 faults in the 1.50m Grand Prix. They finished in 22nd place out of 80 starters! This is a new partnership and Beezie is new to this level, so we are very pleased with this result and incredibly excited for this mares future! 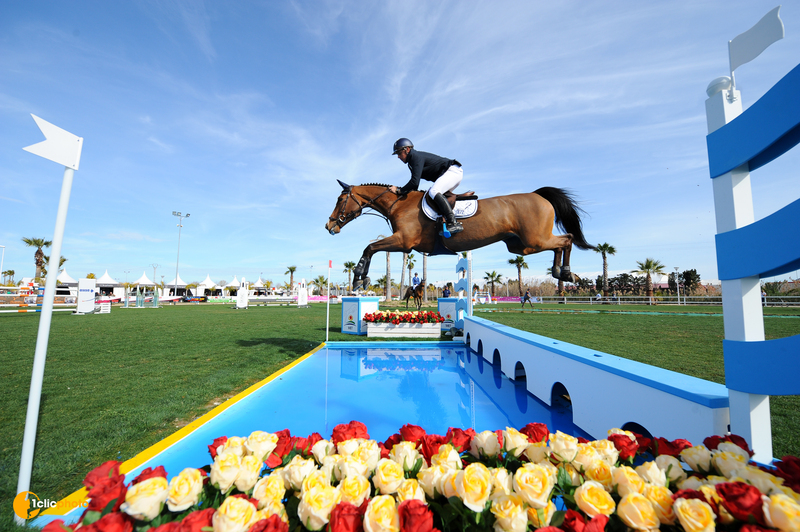 Final week Oliver CSI*** come, so tune into this news feed for more results! !